The castle of Lagrange welcomes regularly shootings. 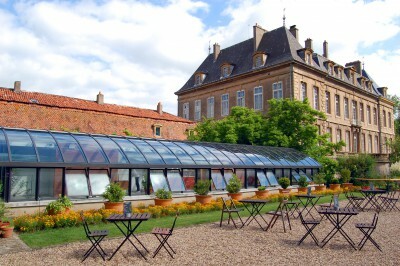 Its original decoration of the XVIIIth century and its case of charm make an appreciated place! 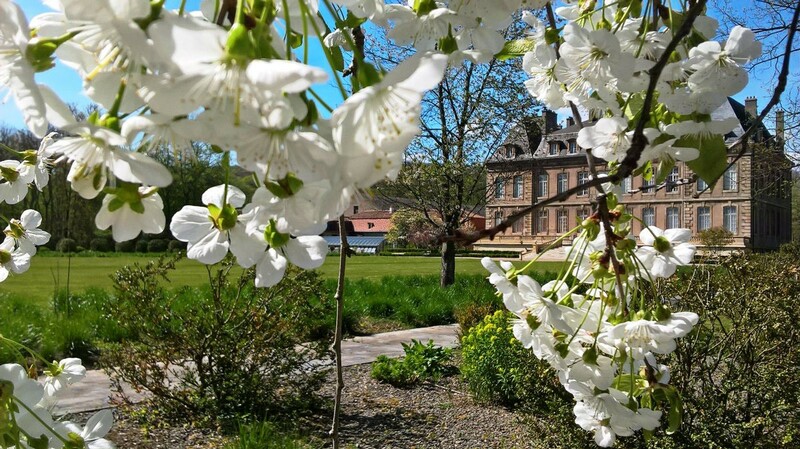 Contact us on info@chateaudelagrange.com for more details. En 2017 : Die Unsichtbaren "Les invisibles"
Sue 12 years old, is a solitary person. When she enters in touch with a liquid made by her mother, a scientist, she becomes suddenly invisible. Her mother is removed a short time later. With his new friend Tobi and App, Sue try to free her. 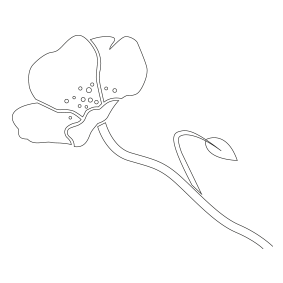 For millions of people, November 11th, 1918 marks the new beginning. The peace transformed Europe into a laboratory where are experimented the ideas, the hopes and the projects of company any unpublished works. From there rises an alive, contradictory and exciting time, a genesis of the world in which we live today. The series will tell how and why, within 21 years, the mentalities changed the point to open the way for dictatorships, for violent discrimination of minorities and even for new war. The Luxemburg superhero lives adventures with his son. 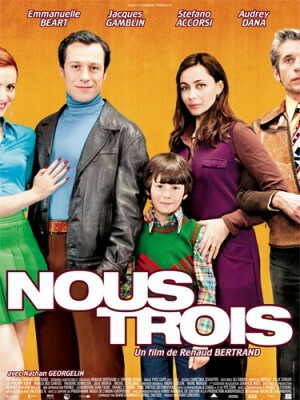 A Irish-American-Luxembourgish romance film, directed by Haifaa al-Mansour and written by Emma Jensen. It is about writer Mary Shelley's first love and romantic relationship with poet Perci Bysshe Shelley, which inspired Mary to write Frankenstein. 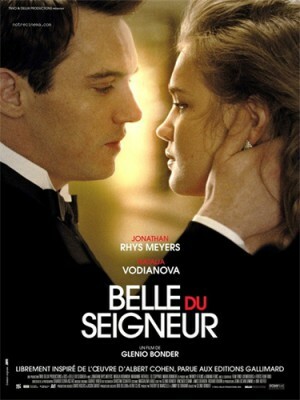 Glenio Bonder's film, with Natalia Vodianova and Jonathan Rhys-Meyers. Jonathan Rhys Meyers and Natalia Vodianova star in this first ever adaptation of Albert Cohen's famous novel, about a heated love affair set on the brink of the Second World War. 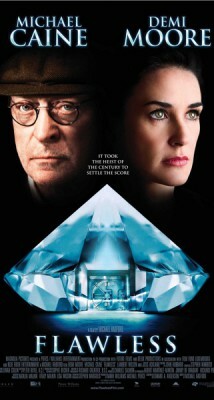 Renaud Bertrand film with Emmanuelle Béart. We are in 1972. Sébastien, 6 and a half years old, is a sensitive child with an overflowing imagination. Despite his affection for his father, he can't help noticing that his mother is unloved and unhappy. The arrival of the Martin family next door sets Sébastien thinking that he may have found his mother's perfect Prince Charming. Juliette Fourniez's first short film. But will the nightmare ever end? Emilie du Chatelet, exceptionally gifted in physics and maths from an early age, is a young marquess with an excessive and explosive character, whose husband bores her and who is prepared to kill herself for her lover of the moment, the young Count of Guebriand. 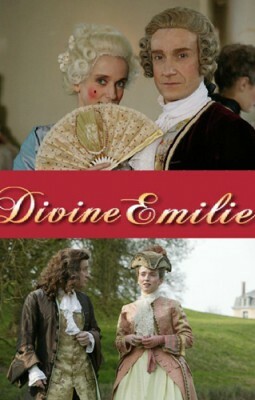 Thanks to the Duchesse of Saint Pierre, Emilie meets Voltaire. They sleep together but Emilie quickly realises that they would have been wiser to remain friends. She continues to give in to her passion until the day she meets a young erudite, Pierre-Louis de Maupertuis; Voltaire must leave Paris urgently. 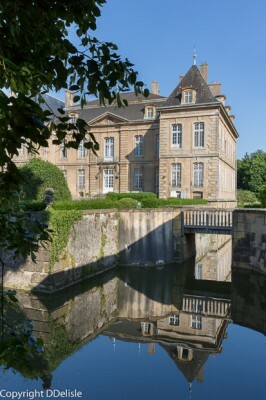 Emilie suggests he take refuge at Cirey, her castle in Lorraine, where she will eventually join him. Philip Emmenthal, a business man from Geneva, inherits a number of Pachinko palaces in Japan, which he entrusts to his son Storey who is fascinated by the country. When Storey's mother dies, he returns to find his father inconsolable. To distract him, he transforms the family manor into a private brothel. The two men live in the house with eight women... and a half. Film for television production : Roger Young, with : Annette O'Toole, Anthony Andrews, Jürgen Prochnow, Corinne TouzetSarah Thompson, uan American travelling in England, meets William Whitfield, the Duke of Whitfield and marries him. They move into a castle in France and start a family. Their happiness is interrupted and their future compromised by the Second World War. When the war ends, the family helps survivors by buying their jewellery and opens a jewellery shop that quickly develops into a successful business. Inter-generational conflicts though soon begin to appear, and both internal and external forces threaten the business and the family. with John Hargreaves, André Wilms, Nada Strancar. The story of a young mathematics genius who foils a gang of international bandits. L'histoire d'un petit génie des mathématiques qui met en échec une bande de bandits internationaux.